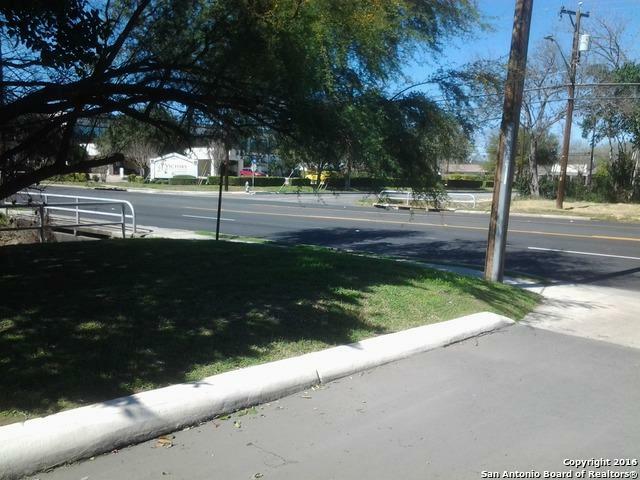 VACANT LAND IS LOCATED ACROSS STREET FROM NEW MEDICAL COMPLEX AND HOSPITAL. 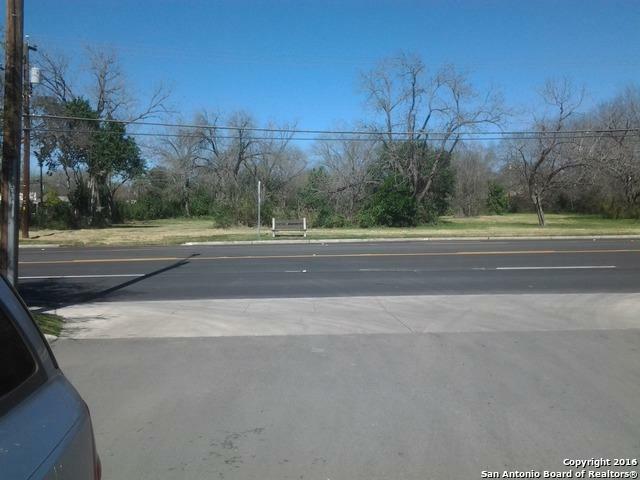 THIS PROPERTY PROVIDES A HARD CORNER AND IN PERFECT LOCATION FOR C3 & C2 ZONING USE; MEDICAL,RETAIL,RESTAURANT, OFFICE,ETC. 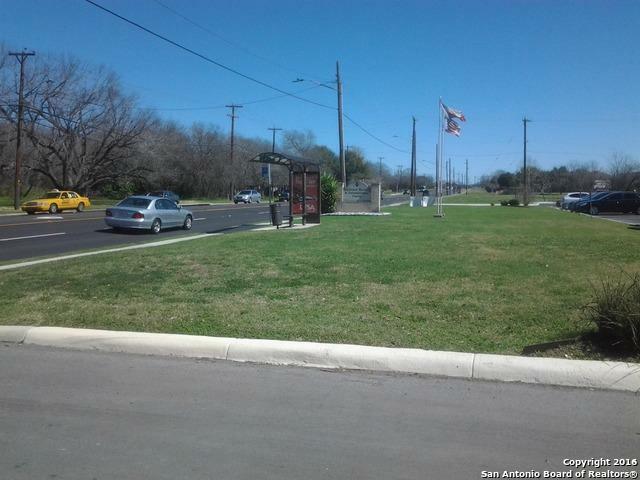 CURRENTLY 4 NEW MEDICAL DEVELOPMENTS IN THE 4000 BLOCK OF E SOUTHCROSS.HEALTH & WELLNESS CENTER,BIOMEDICAL LABORATORIES,, MEDICAL OFFICE AND NEW HOSPITAL. ALL IN IMMEDIATE PROXIMITY. 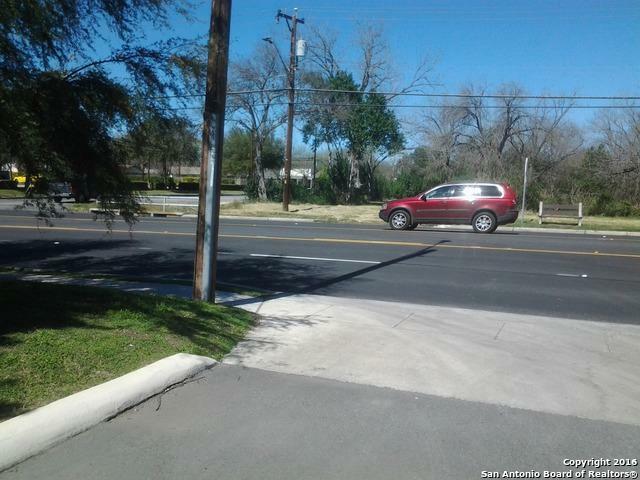 THERE IS ADDITIONAL DEVELOPMENT SLATED FOR THIS MEDICAL CORRIDOR. Listing provided courtesy of Lisa Price of King, Realtors.